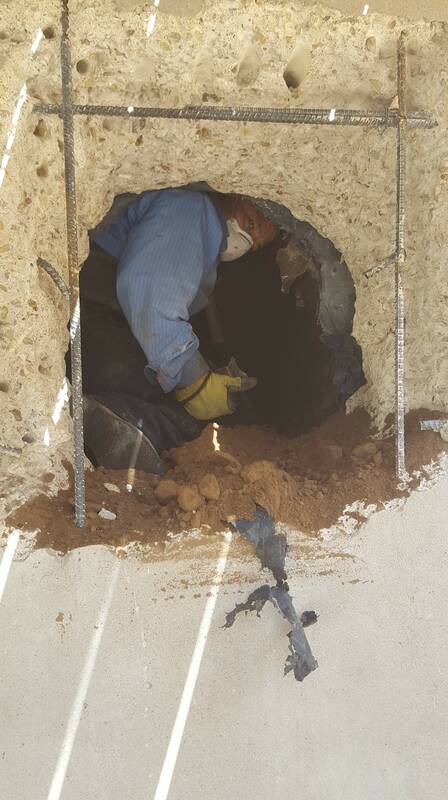 One of the best plumbers Austin TX offers the slab leak can cause the foundation to crack are fall out of level. When water dries from clay soils it will shrink and can create cracks in the soil and foundation. 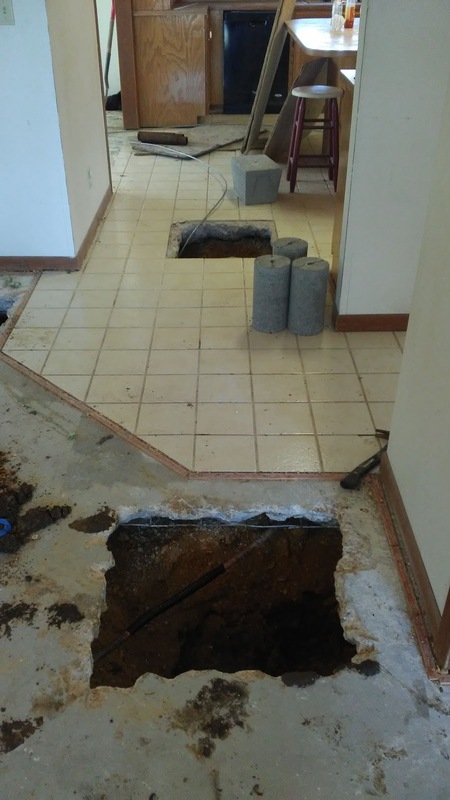 When the slab shift, its cause breaks in the water and sewer pipes under the slab, causing pipes to leaks. This makes early slab leak detection essential. 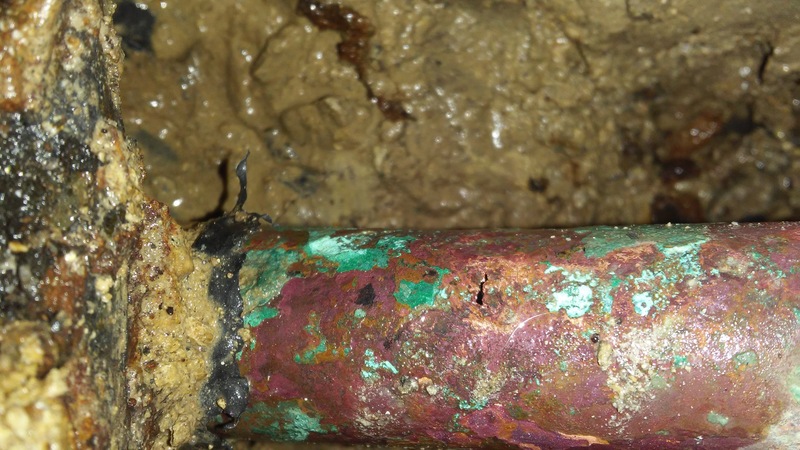 With the help of your Slab leak detection specialist, Fast Plumbing call today for a free estimate. 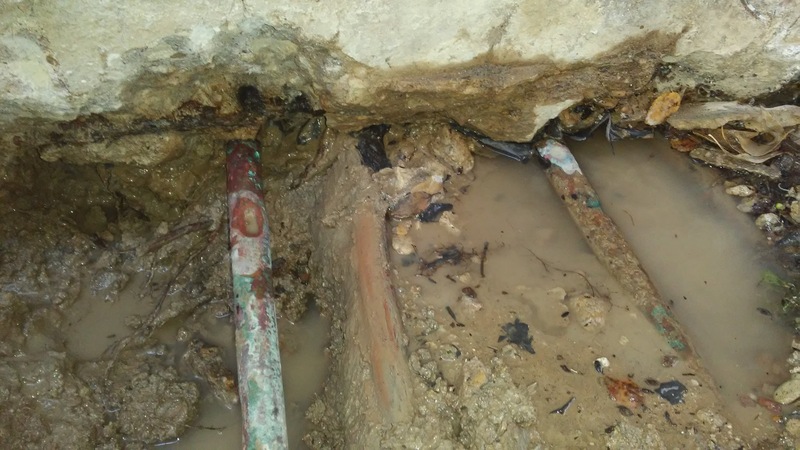 Estimates are based on the specific slab leak detection. 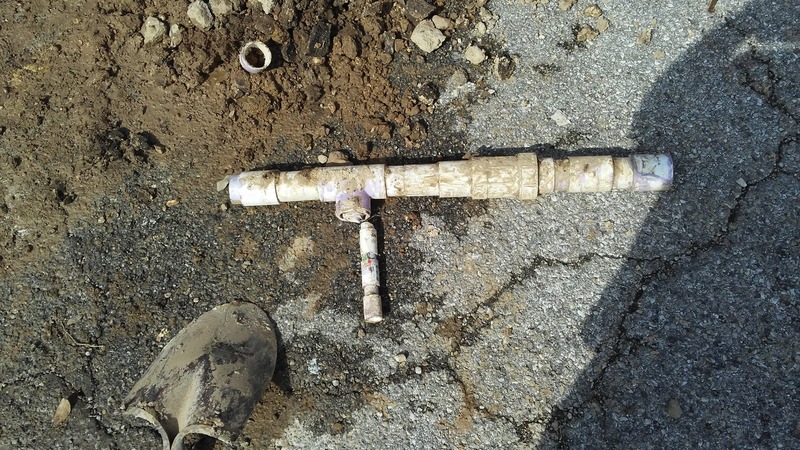 If additional methods are required to complete your work order, the Austin TX leak detection specialist form Fast Plumbing will discuss this with you at the time of your appointment. Slab leaks cannot wait. 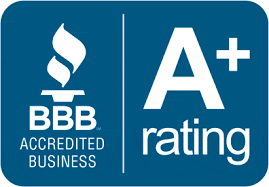 The professionals at Fast Plumbing, we do everything from residential and commercial leak detection. 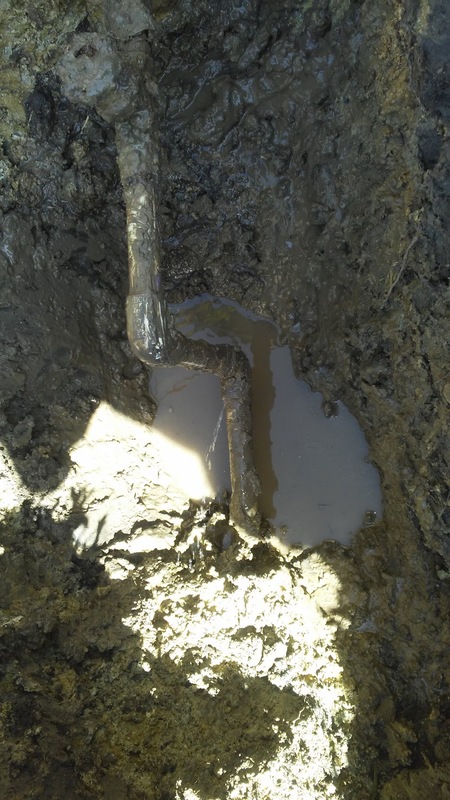 We can fix your leaking main water line, your leaking toilets, your yard leaks, your drain leaks, and everything leaking. 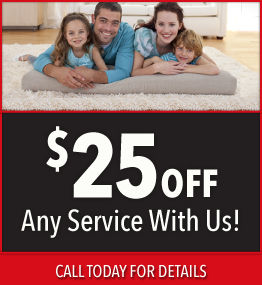 We’re here to ensure that your plumbing does not leak at all. 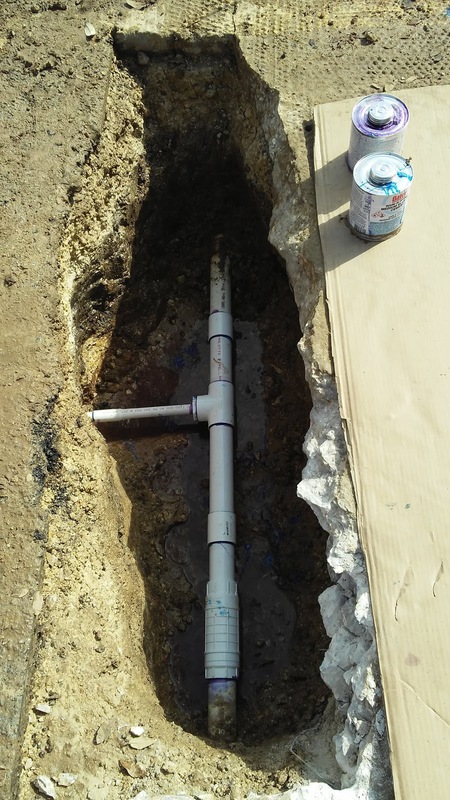 At Fast Plumbing in Austin Texas, were available to help with your commercial and residential water Leak detection and repair emergencies. 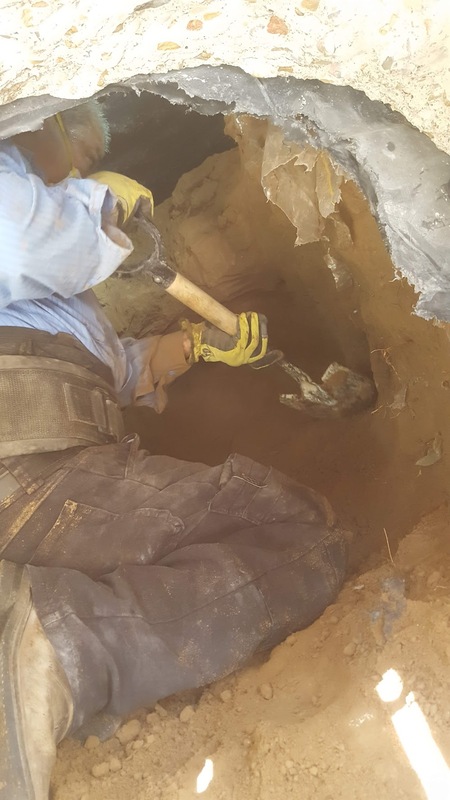 And we can help with services like locate water leaks, repairing leaks, drain leak repairs and replacement of the main water line or sewer line, and so much more. 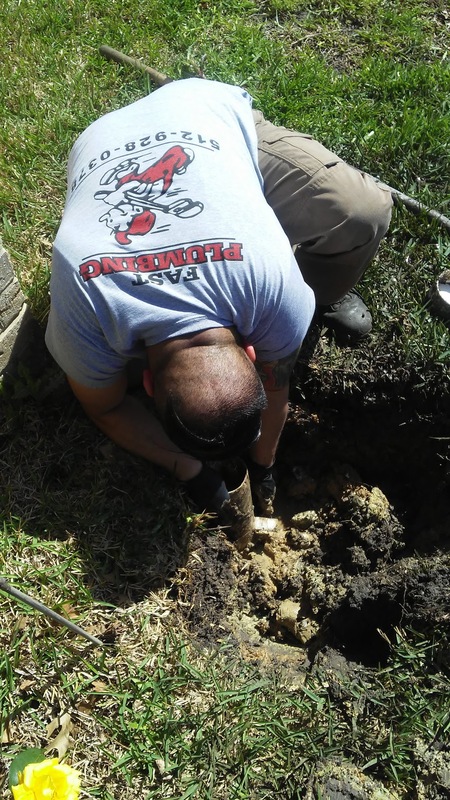 We understand how frustrating a plumbing problem can be, To schedule an appointment or request a free estimate with one of our licensed Slab leak detection specialist in Austin TX. 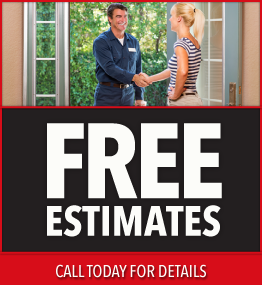 Call Fast Plumbing today 512-928-0378.